Set up a gmail account if you do not have one already. It is recommended you set up a new folder in Google Drive to maintain you reports. 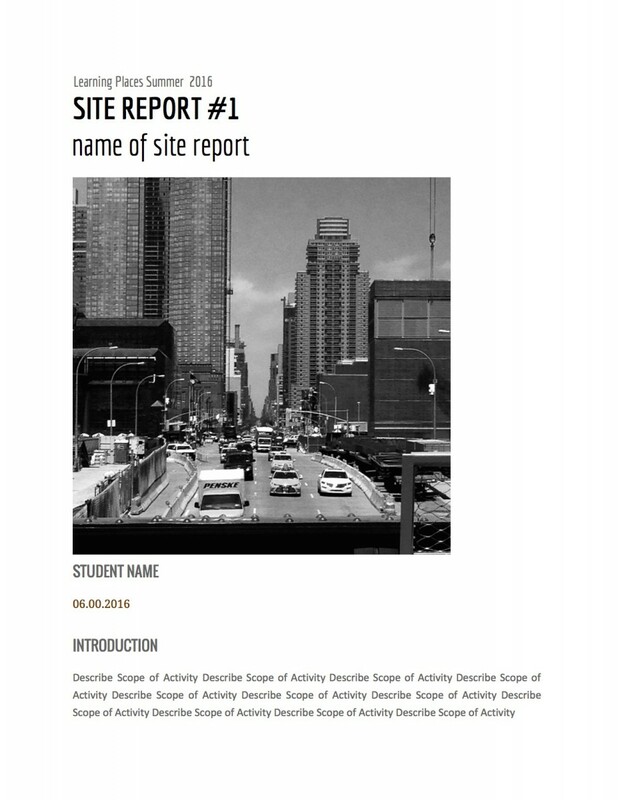 All reports must be submitted to this course site in PDF format. Due on JUNE 12, 2017 prior to classtime. Upload PDF file (less than 10 mb) to Openlab Course Site as Post.